Photo 1: William Light School Junior Primary Dragon-ness. 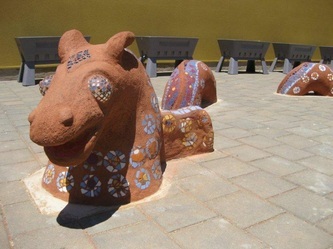 Ferro cement sculpture with mosaic decoration developed by students and parents. 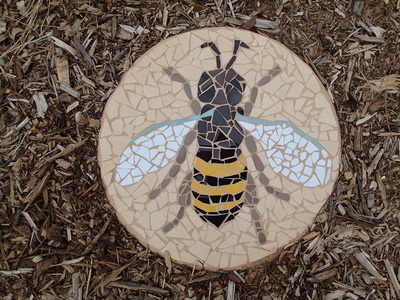 Photo 2: Goodwood Primary School. 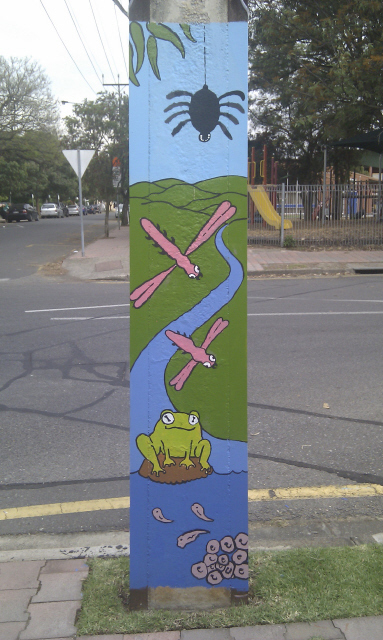 Stobie poles painted by student environment committee. Photo 3: Pinnaroo Wetlands. 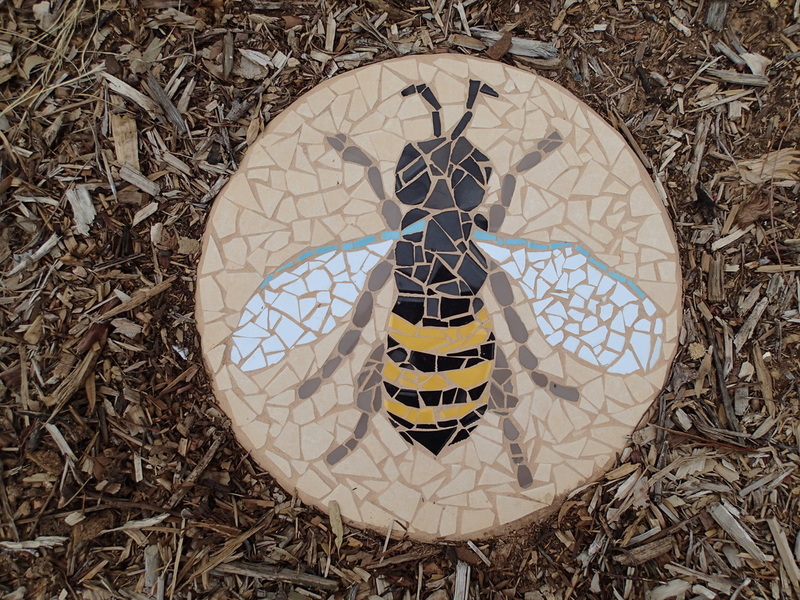 Every student at Pinnaroo Primary School was involved in making their own or a collaborative mosaic of fauna or flora endemic to the area.